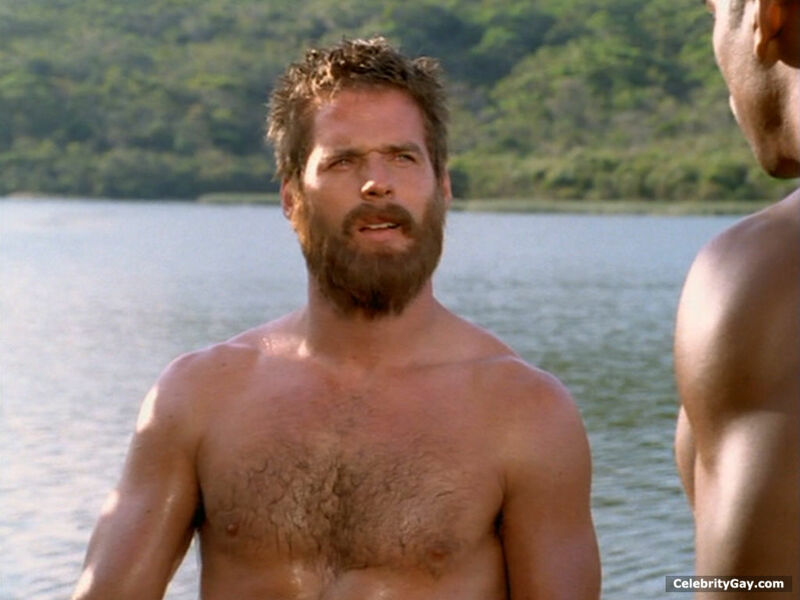 Ben Browder in a shirtless scene from one of his movies. Ben Browder is an actor. Age: 54.